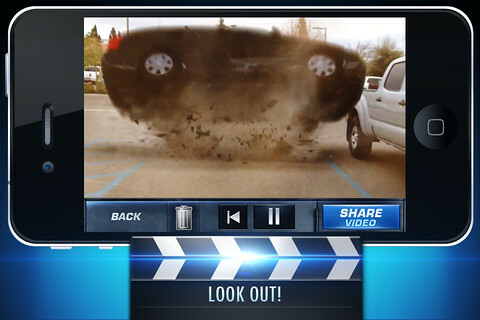 There’s a free app released just recently that adds awesome Hollywood action-packed effects to your iPhone camera. 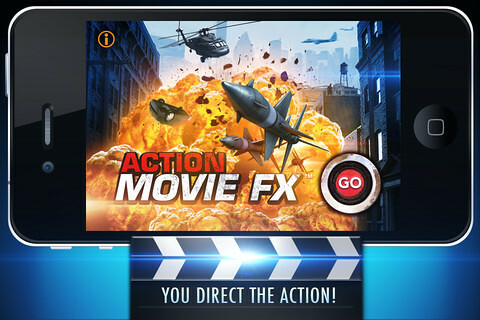 Action Movie FX is a very simple app. All you need to do is record a target and then the app will do the rest. The fantastic effects is also paired with super realistic sound effects so you can really feel the explosion when you erm.. *cough* blow up your neighbour’s car. The app works really well and the effects are very realistic. It’s a FREE app so I don’t see why you shouldnt download this app. Once you have recorded your ‘hollywood explosion’ movie, just share it with your friends via email, Facebook or simply save it to your camera roll..